We've already played them this season. That was in September when we came from a goal behind to win 2-1 at Burnley Belvedere in the Lancashire FA Youth Cup, a competition we were subsequently knocked out of a week ago. Tommy Wood scored the opener that afternoon with Khius Metz scoring a late, late winner. This season we go into the game holding the two places directly above bottom club Morecambe. We are 14th in the 15 team league with seven points from nine games; Accrington are one place above us having collected ten points from ten games. There were certainly goals in the games against them last season, eleven in total. We won the first of the games 4-1 with Josh Dolling scoring twice and further goals from Metz and Waqas Azam. 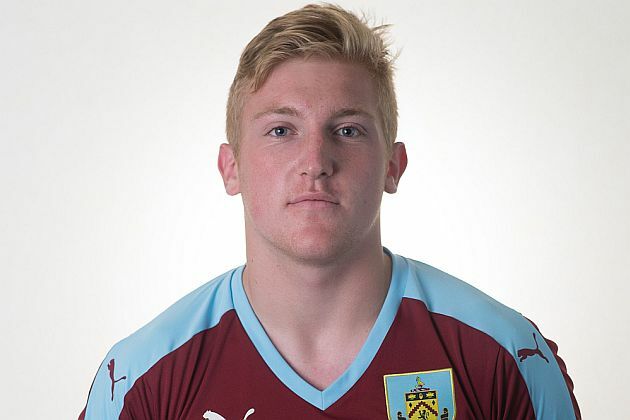 The return fixture ended 3-3 with Burnley's goals scored by Andy Nugent (pictured), Jamal Crawford and Ntumba Massanka.